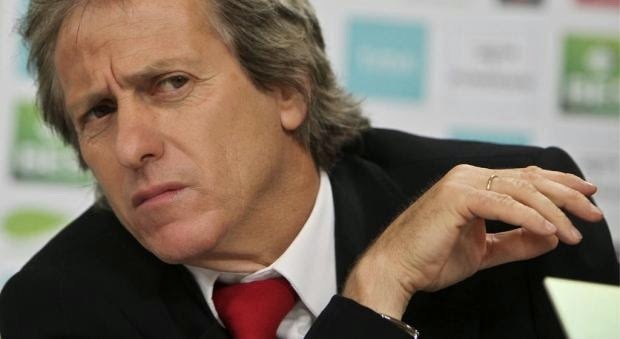 As we approach the midway point of the season, I think this is a good time to look back at the time Jorge Jesus has spent at Benfica and try to put together what would be the best starting XI of his tenure as a coach. When I first thought of this, the options seemed easy and straight forward, but as I started to put names to paper and thinking of whom I wanted in certain positions the decisions became increasingly difficult. During his time as coach he has had the benefit of working with some world class players, sure one could always argue that he had a say in what those players have become but their talent was always undeniable. Here are my choices of starting XI of the Jorge Jesus era. He didn’t play a full season as a starter at Benfica. 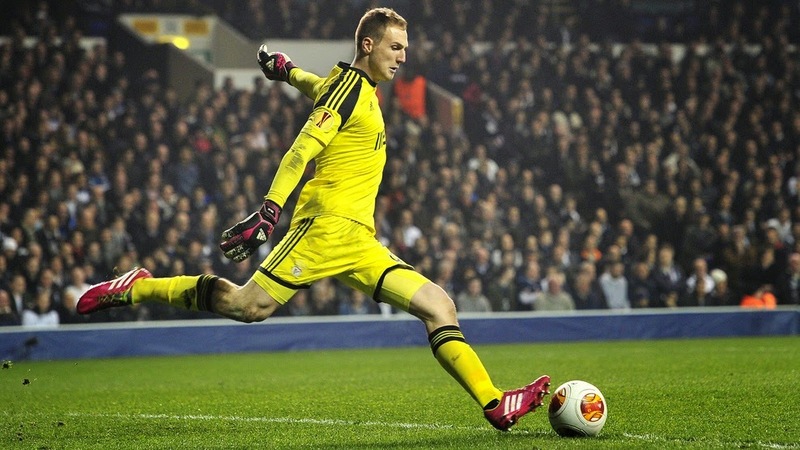 Came in to the starting eleven in 2014 after an injury to Artur and never looked back. While he had a short tenure at the club, in a position that perhaps since the days of Robert Enke or even Michel Preud'homme hadn’t seen such a strong player. His quality is undeniable, and his impact at the club was felt in a year that Benfica won the domestic treble, but his character won’t leave many Benfica fans missing him. The Uruguay international has been at Benfica since 2007 and is one of the longest serving players in the current roster. His impact is undeniable and his willingness to leave everything on the field has ensured him a special place in the hearts of fans. He is a bulldog and someone who signifies the word “mistica” to the core of his existence. Not the most talented but by far one of the hardest working players we have had in that position. The captain has been at Benfica since 2003 and is the only player on the roster with 3 titles of league champion to his name. He has been someone that the club has been able to depend on and while not getting the same credit that other have received, he will go down in history as one of the greatest defenders to ever wear the Benfica jersey. This was my first real difficult choice. It was for me a choice between David Luiz and Garay, but in the end I had to go with Garay. David Luiz is a great defender but he is not as consistent as Garay. I found that the partnership of Luisao and Garay was one of the best if not the best I have seen in my lifetime. Mozer and Ricardo being very close, but if I had to pick one pair of central defenders from the Jesus era these two have my support. 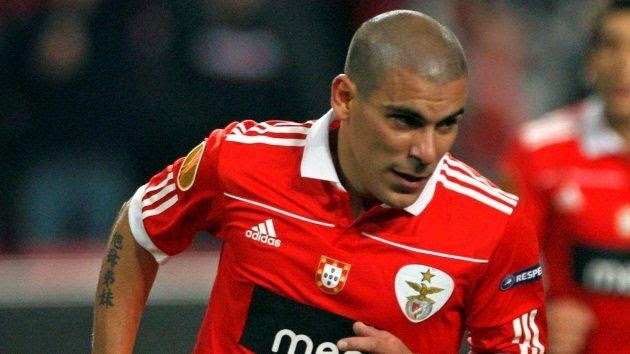 The best left back to have played for Benfica in the last two decades, maybe more, and without a doubt one of the best Portuguese left backs of all time. It was no surprised that he was eventually transferred to Real Madrid, but he will always be welcome at Benfica and since his departure Jesus hasn’t been able to find a suitable replacement. Jesus has worked with some very good players in this position, Javi Garcia, Ruben Amorin, Fejsa and more recently Samaris. Nobody comes close to the quality that Matic gave this team. He was like nobody else we have seen in Portugal or at Benfica for the last 10 years. He was a monster in the midfield, a true boss. Too bad he couldn’t have stayed a season longer; his play would have helped in the Europa League final against Sevilla. He is not having a season like he did in the past two years, but the quality and influence of Enzo Perez in the midfield of this team is undeniable. Not many, including myself thought he would be good enough to replace Witsel, who by the way was in contention for this spot as I started to narrow down my list. Enzo is a more complete player, and offers a much stronger dynamic to his team’s game. He is a wonderful player that has mature and grown in front of our eyes. Came down to Salvio or Markovic, but I had to go with Salvio. Markovic is young and has more pure talent, but during the Jesus era no right midfielder had a bigger impact on the team than Salvio. Injuries have prevented him at times to contribute to the team’s success but when healthy and playing he is without a doubt a world class player. It wasn’t until Jorge Jesus came to Benfica that Di Maria was able to show his true potential and only after one season under Jesus he was transferred to Real Madrid. Currently one of the best wingers in the world, Di Maria grew at Benfica into the player he is now, and we were fortunate to have him for as long as we did. He was one of those diamonds that don’t come around very often. 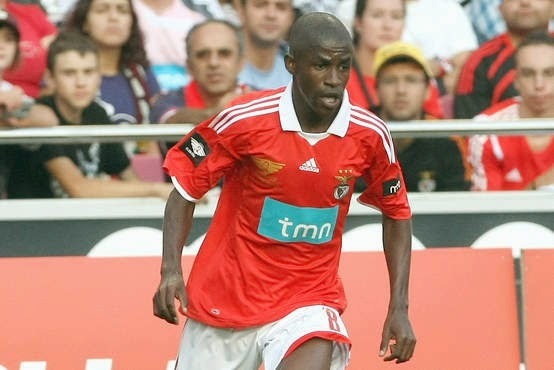 He was only one season at Benfica but what an impact player he was. It was obvious that his talent would take him away from Lisbon into much greener pastures. 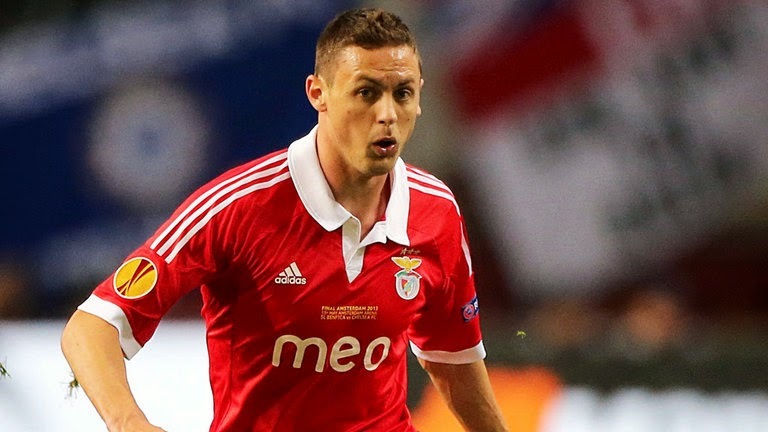 His move to Chelsea one year after arriving at Benfica wasn’t a surprise to any. He was a motor in the midfield, with the ability to play wide, behind the striker or deeper in the defensive zone. He is a fast and complete player that would be a headache for any defender. My choice lands on Rodrigo. Lima and Cardozo were in the mix but I prefer the youth, speed and ability to be more mobile in front of the box and in that area of the young Spanish forward. His time at Benfica proved that he indeed will become one of the premier forwards in the game and most likely the successor of Diego Costa in the Spanish national team.